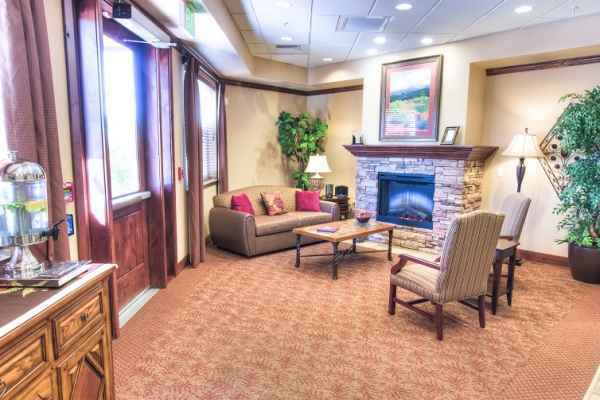 Average costs-per-month for Canyon Valley Memory Care Residence are about $7,000. This is above the Green Valley estimate of $5,838. The estimated average cost throughout Arizona is about $4,542, which is lower than the nationwide estimate of $4,978. 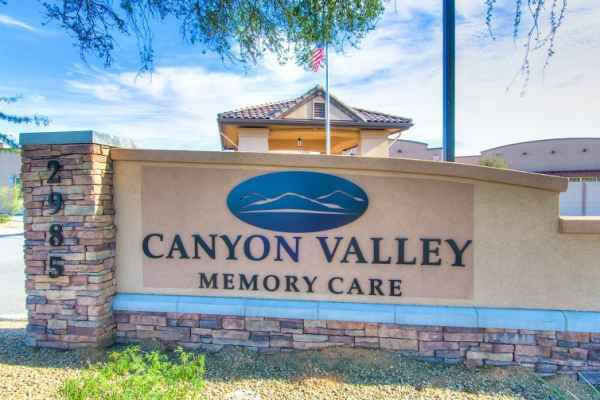 Canyon Valley Memory Care Residence is a senior care residence situated in Green Valley, Arizona. The neighborhood surrounding this community is sparsely populated, including roughly 6,325 people in the surrounding zip code. It is a predominantly middle class area, with a median household income of $52,152. 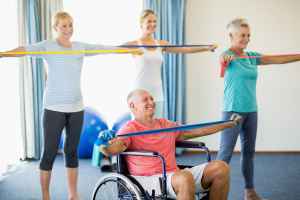 The facility is located amongst various local conveniences, including religious services, retail shopping, and medical facilities. 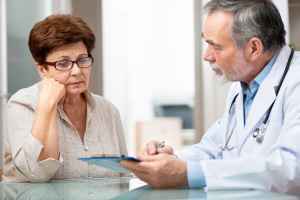 There are many hospitals within close proximity. 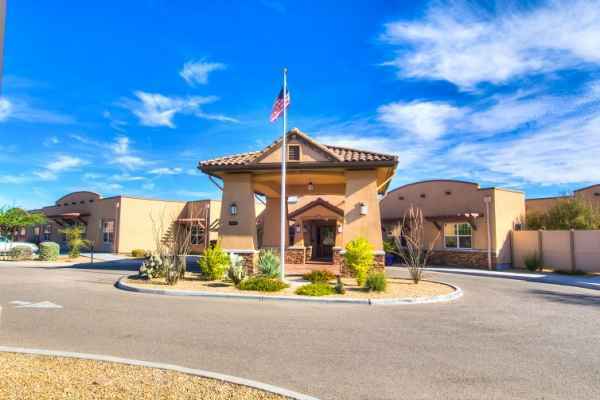 There are 4 churches within 4 miles, including Valley Presbyterian Church, Desert Hills Lutheran Church, Green Valley Community Church, and Our Lady of Valley Parish. There are also 1 pharmacies within a mile of the facility. 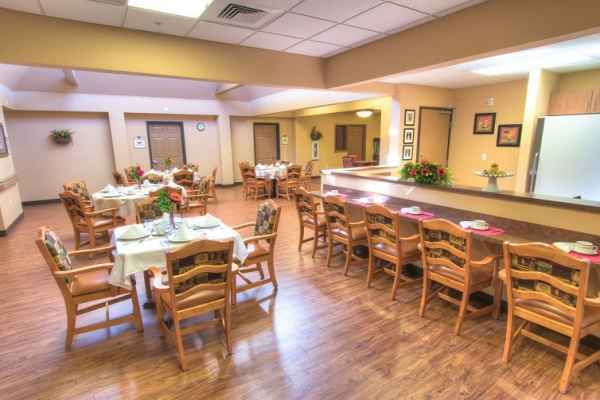 Canyon Valley Memory Care Residence can provide multiple types of senior housing, including assisted living, nursing home care, and dementia care. 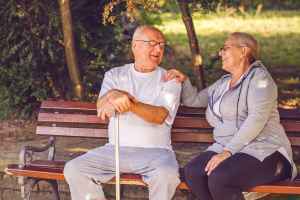 They can provide care for people who need help with day-to-day tasks such as food preparation, hygiene, and house work, but who are still able to move around and are mostly independent. 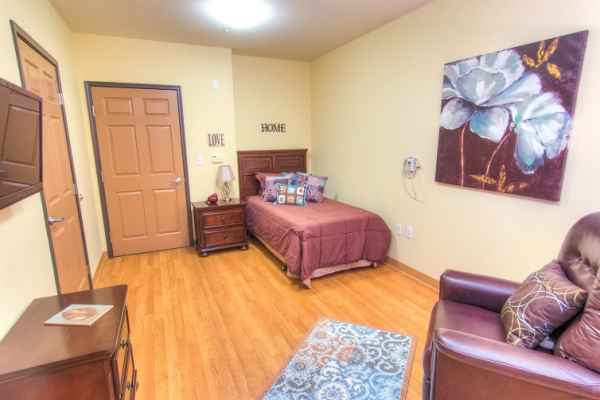 They can also provide for people who need a high level of attention and regular nursing care. 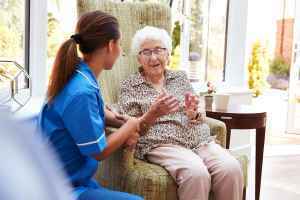 Additionally they can offer care to people at any stage of dementia or memory loss who need assistance with day-to-day tasks and monitoring to avoid them from wandering. 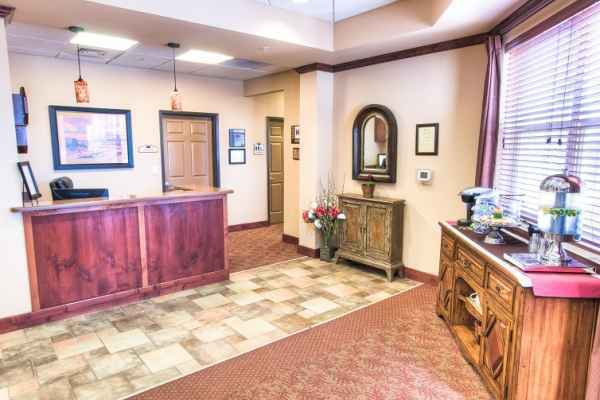 This community has multiple room amenities like regular housekeeping, an emergency call system, on-site maintenance, in-room cable TV, and central A/C. 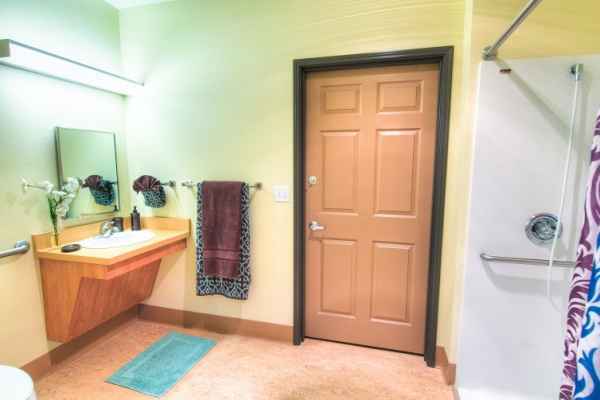 Additionally, they have a myriad of living choices that include studio apartments. 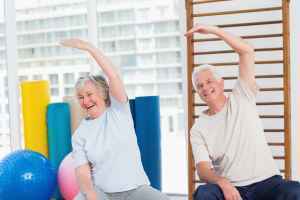 They also have lots of recreational activities such as television and movie nights, religious and spiritual activities, general social interactions, health and wellness programs, and off-site outings.